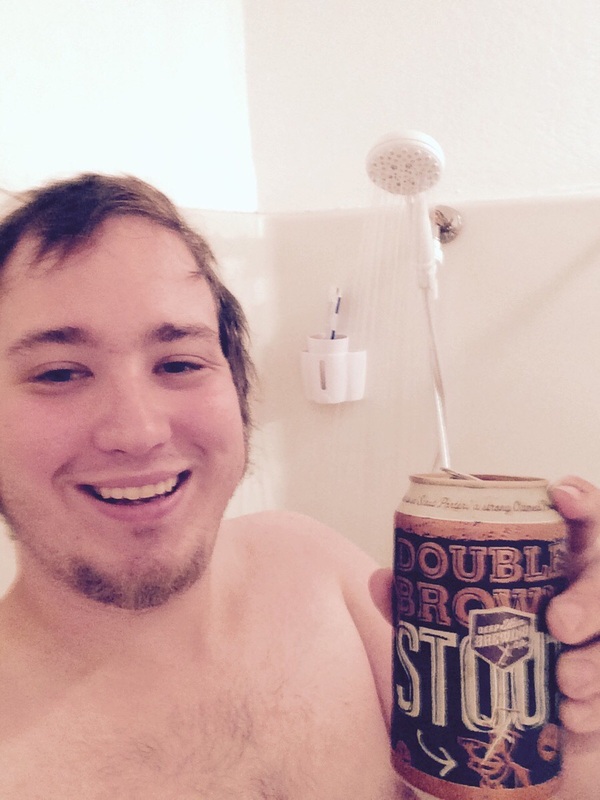 What the heck is a shower beer? When you think of how good it would feel to take a steaming hot shower as you sip on an ice cold beer, everything makes sense. 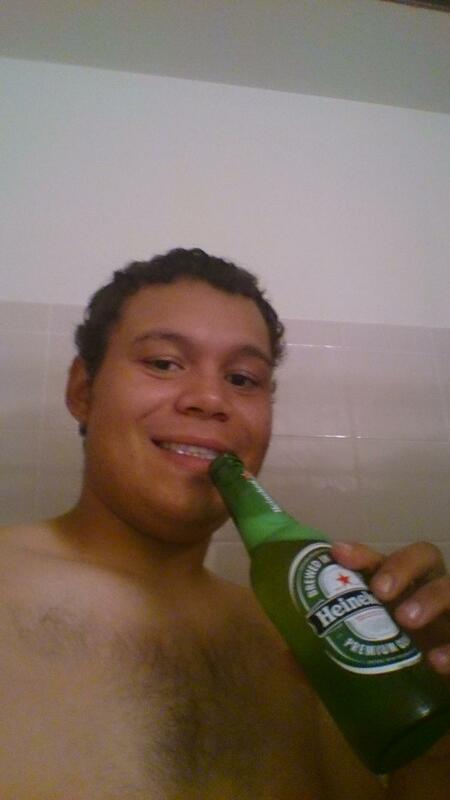 No wonder people are celebrating special events in their lives by cracking open a cold one in the shower. 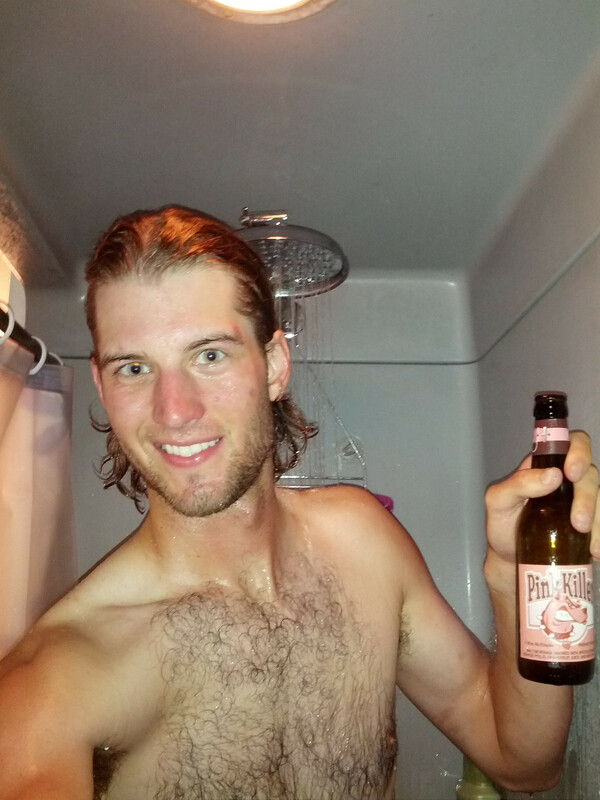 What can you celebrate with a shower beer? 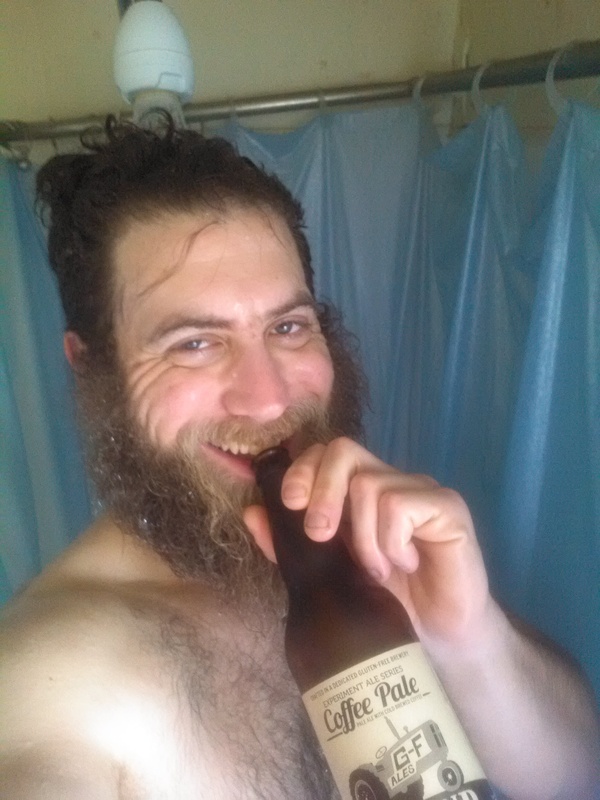 What can’t you celebrate with a shower beer? 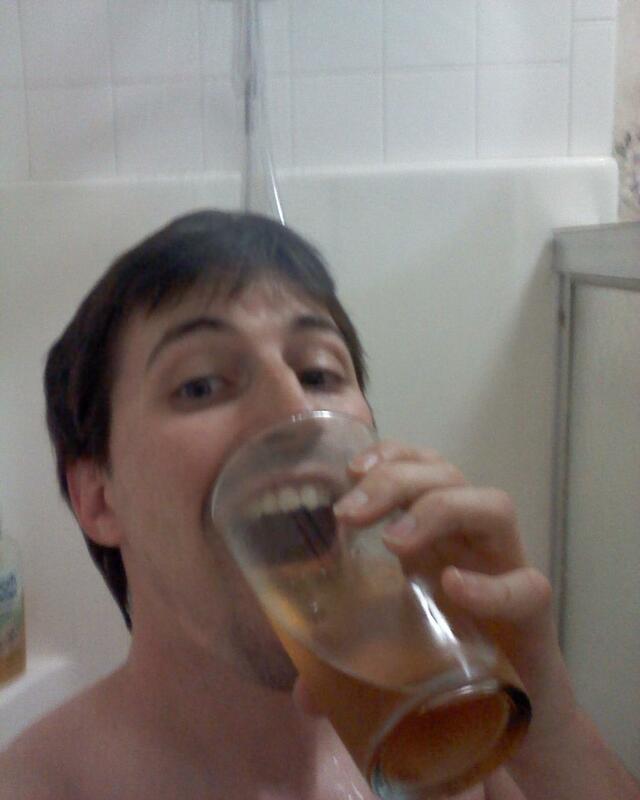 Here are some of the top achievements commemorated with a refreshing shower beer by people just like you. Your first shower beer only happens once in a lifetime. Better savor each sip. 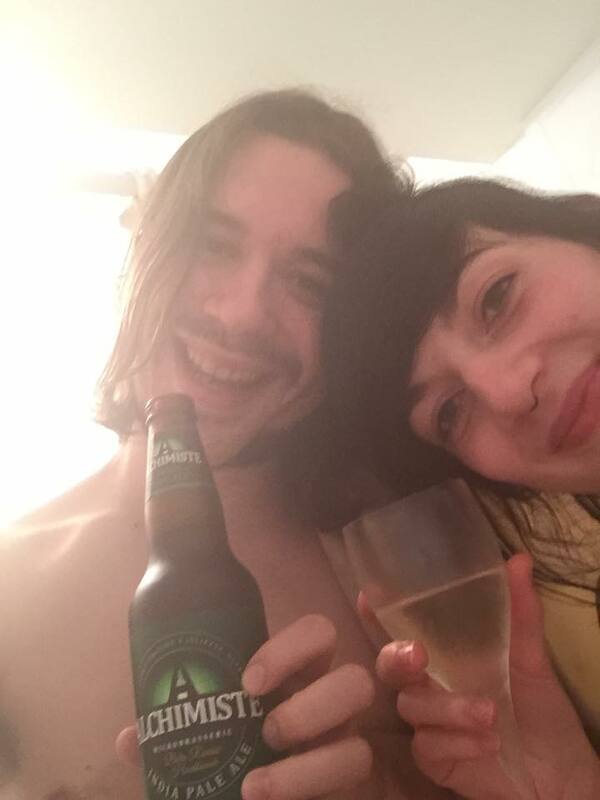 The sign of true date-night success: That moment when you take a naked shower beer selfie together. Wink. You just bought your first set of wheels ever? Well, my handsome friend, this is the perfect time to crack open a shower beer. You made it through all four years of college? Shower beer time! That’s right — celebrate that snip with each frothy sip. 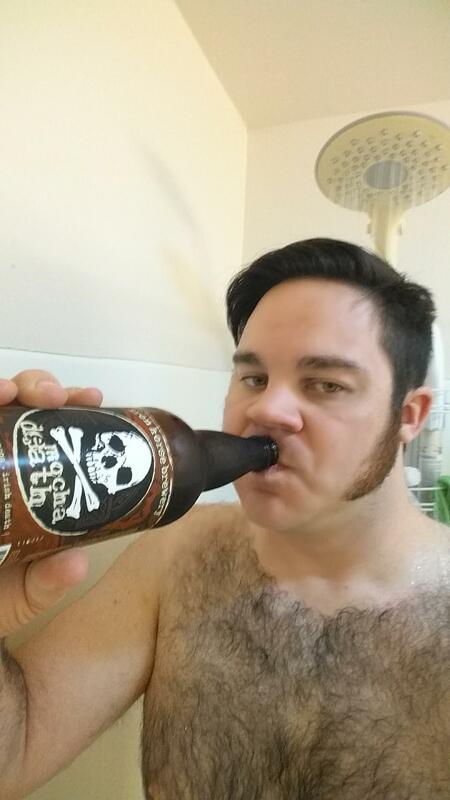 Even super-official working dudes need a shower beer every now and then. 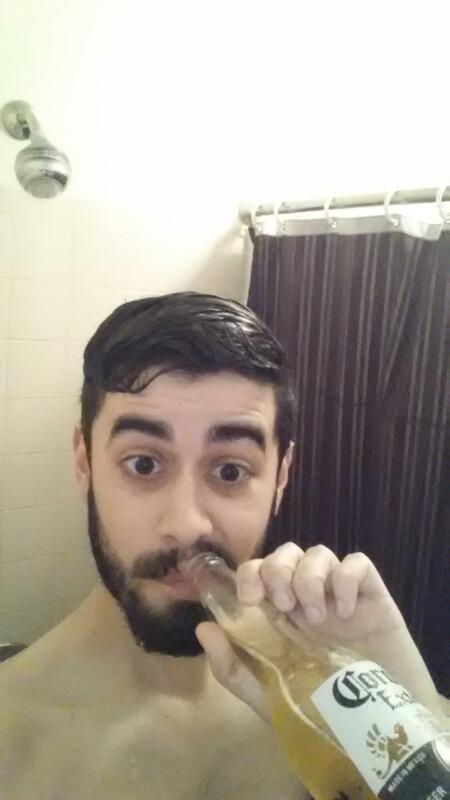 Or, even better, a refreshing shower beer to celebrate when you finally left that job you hate. Huzzah! Frckyeah says, “It’s 2pm on a Tuesday and I’ve very likely ruined a good thing with a great dude. 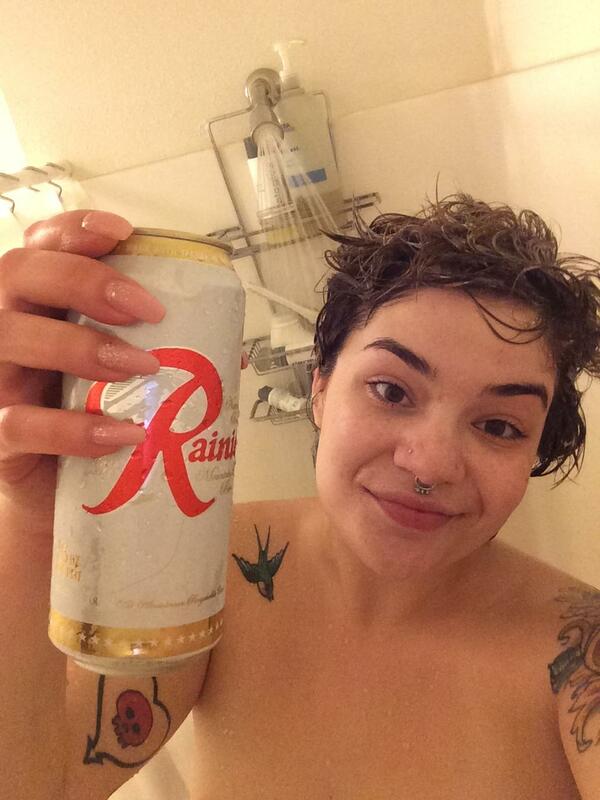 On the bright side, my landlord just replaced the broken hot water heater; I think a shower beer is completely appropriate.” There, there, a shower beer will make it all better. Your kids’ bedtime always and will forever be shower beer o’clock. Thank you, Jesus. Making it to work on time is kind of a big deal. Better celebrate with a shower beer — coffee infused, of course. 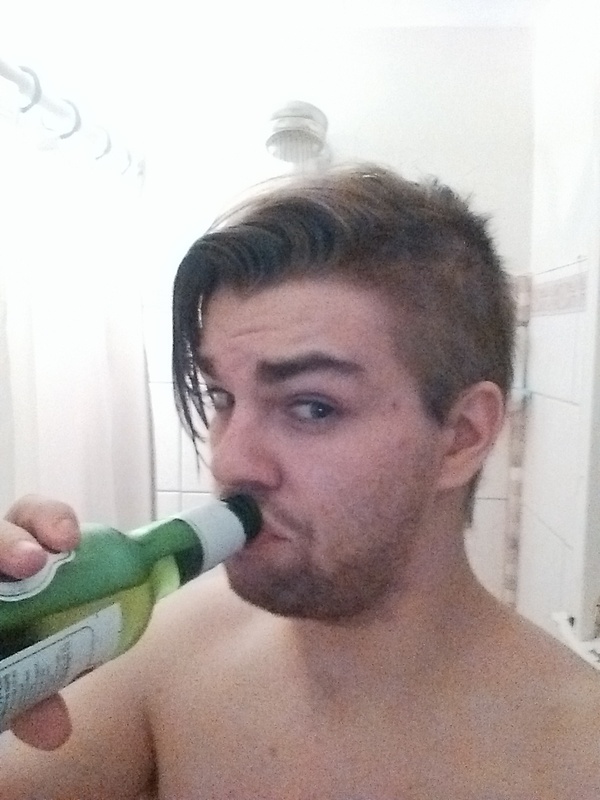 A shower beer is the only way to honor that sick burn you felt at the gym. Go, you. 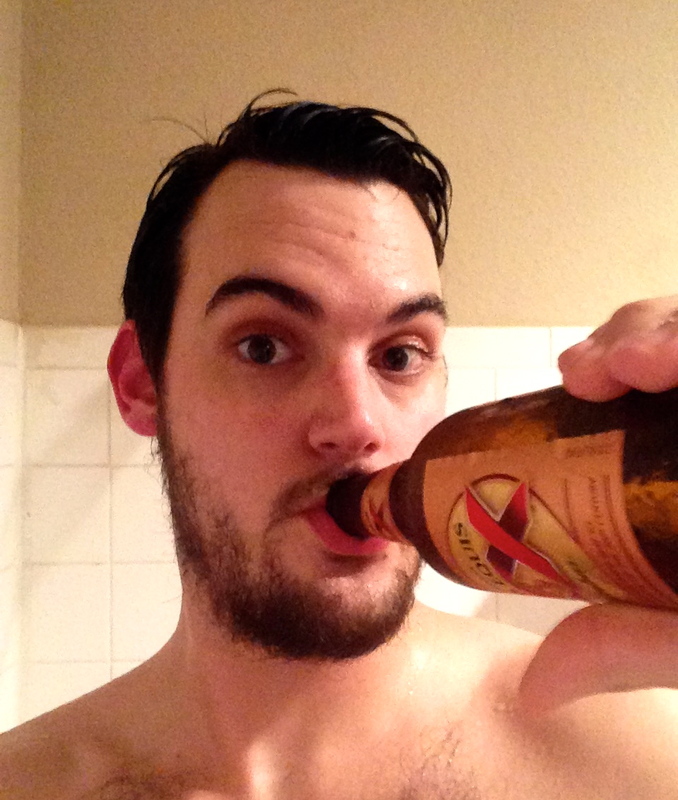 Everybody’s working for the weekend, and this Friday night shower beer is proof. 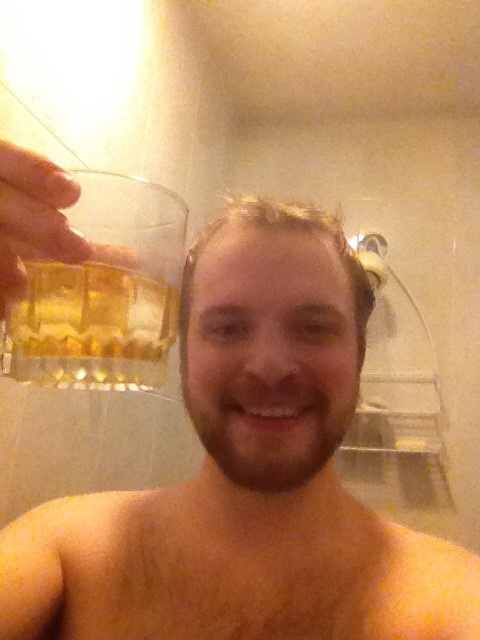 Even running out of beer can be cause for celebration when you have shower scotch as a backup.